Please note we have new phone numbers. Our previous numbers are still active and will be forwarded. We ask that you update your records. 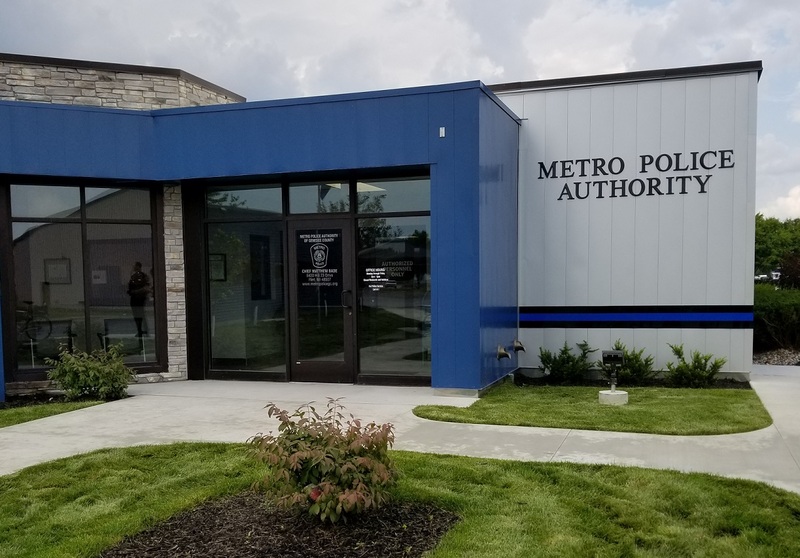 The Metro Police Authority of Genesee County proactively promotes and delivers efficient, sustainable quality public safety services through community engagement, excellence, accountability and integrity. The Metro Police Authority of Genesee County wants the communities of Mundy Township and the City of Swartz Creek to know that we are dedicated to keeping our residents informed of current events, community news, and the different ways the department and you the residents can work together in making Mundy Township and the City of Swartz Creek safe and inviting communities. in observance of the Good Friday/Easter holiday. The Metro Police Authority of Genesee County participates in the countywide dispatch center operation. Some communities prefer that 911 only be used for emergencies. Many Genesee County communities use 911 for all dispatch services. To report crimes, accidents or other situations in Mundy Township or the City of Swartz Creek that need police, fire or emergency medical response, call 911. CHECK OUT THE NEW Smart911 SYSTEM!! Alerts powered by Smart911 is the official emergency notification system used by Genesee County 9-1-1 to communicate with community residents during emergencies. Sign up now to receive free alerts from Genesee County via text message, email, and/or voice message. MUNDY TOWNSHIP NAMED ONE OF THE SAFEST CITIES IN MICHIGAN! please contact the Metro Police office at 810-820-2190 or the Swartz Creek Post at 810-635-4401. The cost for an accident report purchased at our office is $10.00. 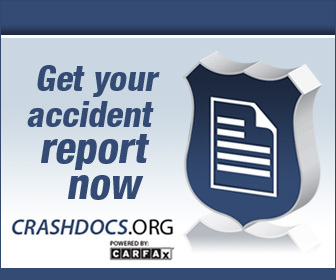 Accident reports are also available on-line at the Michigan State Police Traffic Crash Purchasing System and LexisNexis. 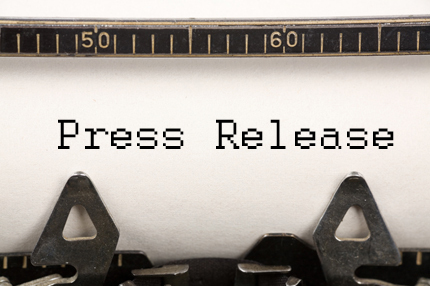 Private Property Accident Reports are only available at the Metro Police Authority office. 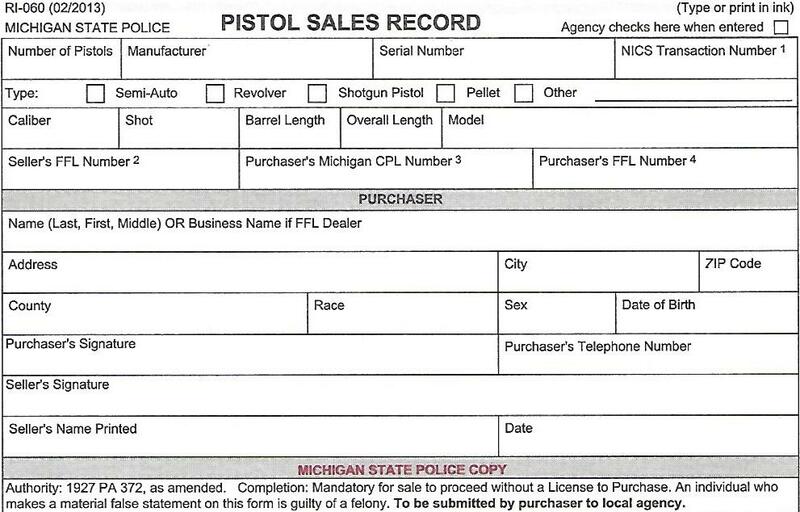 Concealed Pistol Licenses are issued by the Genesee County Clerk's Office.